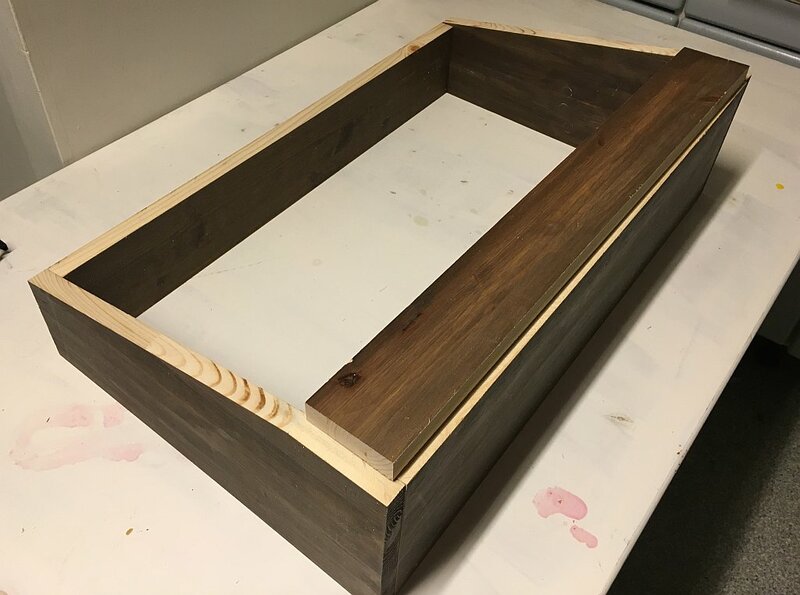 I must admit I wasn’t planning on taking up any build projects anytime soon.. 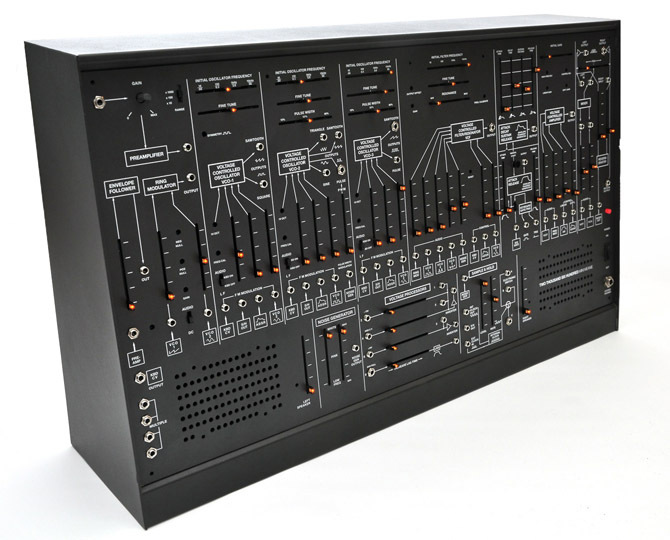 But even so, today I found myself looking at a full set of parts for crazy large synthesizer build: The Two-Thousand-Six-Hundred aka TTSH aka a Arp 2600 clone. A TTSH in a black metal case. Photo by Zthee / Muffwiggler forum.